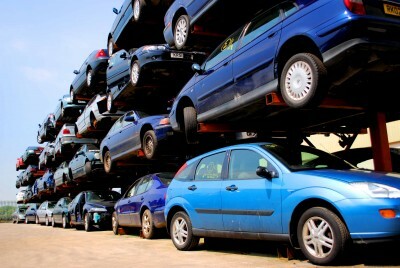 The perceived viability of buying cars on auction will always vary depending on whom you ask. 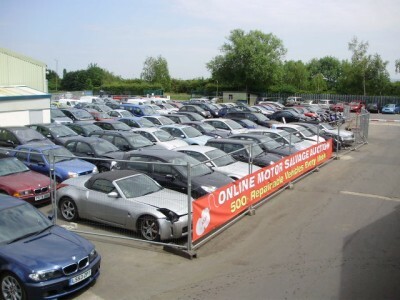 However, there can be no doubt that buying used cars through online auctions is one of the most effective methods of getting a bargain for a vehicle, despite evident risks. Since there is less opportunity to correct any mistakes made online than at a physical auction house, there’s lots to be aware of – whether you’re a veteran or a newbie to the auctioning process. That’s why we’ve created this guide covering the potential pitfalls to avoid, as well as best practices to follow, before, during, and even after used car auctions that take place online. Size does sometimes matter, but it’s not always about being the biggest. A small car is the ideal solution if you spend most of your driving time running around town. Smaller cars can also present a fantastic opportunity if you’re looking for the most affordable and economical vehicle money can buy. This list of the best small used cars is organised by what you can expect to pay, from the priciest to the most affordable. If you’re looking for a used small car under £10,000, you’re in the right place to learn more. Don’t worry if your budget is less than £5,000 – just scroll to the bottom of the list for some of the biggest bargains you can find. For those seeking a bargain, and who are willing to drive an older vehicle model, buying a used or a write-off car can present an ideal opportunity. However, buying your car this way is not without risk if you’re unsure what to look for. Among the first considerations for a would-be buyer are the history and condition of the vehicle at hand. With updated write-off categories implemented in October 2017, it’s as important as ever to have a solid understanding about what each category indicates about the quality of the cars falling under them. Not too long ago, driving a used family car often meant spending miles in a mediocre hatchback, stuffed to the brim with baggage and uncomfortable family members. Nowadays, buying a second-hand family car doesn’t need to mean compromising roominess, reliability or comfort. A family car should be judged on its overall flexibility: combining drive quality with practicality, style with comfort. Fortunately, there’s a wide range of choice, with many family cars on the second-hand market available for stunningly low prices.